In the world of new technologies, it is very rare that the tech giants make an attempt to go back to the older days. But that is certainly something that has managed to grab the attention of the tech enthusiasts across the world. The re-launch of the Nokia 3310 has really made even the smartphone users intrigued. And it seems that other smartphone developers are also looking forward to going back to older ways as well. 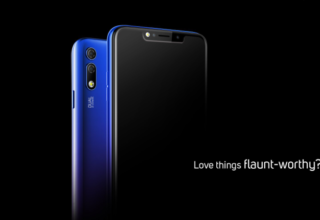 The latest addition to this new trend series is Micromax who is in the news for the update that states that they are planning to launch a new feature phone with new features incorporated within it. 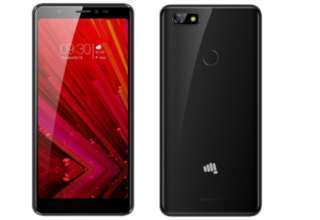 The latest news that has surfaced reveals the fact that Micromax is looking forward to launching new feature phones, the users of which are going to be facilitated with the 4G VoLTE calling feature. And the speculations are on the rise after only a few months that Reliance Jio came up with the offer of free 4G voice calls. This is something that is available on the smartphones generally, and it will be really intriguing to find out how it works on a feature phone. Reports are there that the teased feature is going to be termed as Bharat One. 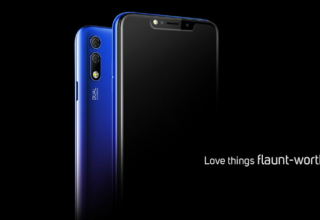 Also, the news is there that another smartphone with the similar 4G VoLTE calling facility will arrive on the market with the title Bharat Two. 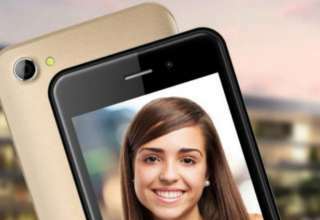 Now when it comes to Micromax, one thing the consumers are assured of, and that is the cheap price tag of the devices. It is expected that Bharat One from is going to be available on the market with a price tag of 2,500 INR. 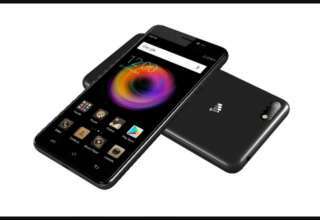 The smartphone will have a price tag of 3,500 INR. However, nothing has been mentioned in the report regarding the release date of the devices from the house of Micromax.